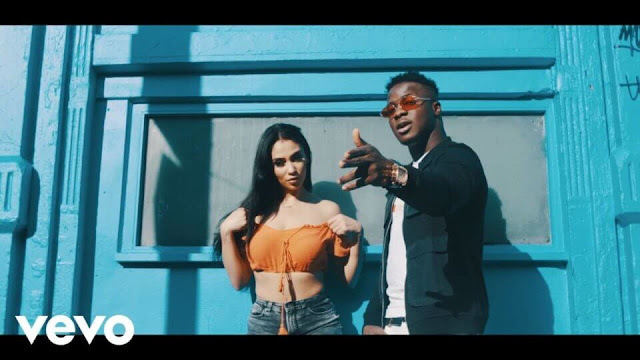 Lucky records act, “Azien” comes through with the visuals to his latest single “Onye”. This is Azien’s first ever video and it makes an instant impression with visuals shot by I Arts Craft at a serene beach location. It is a good look and a wonderful visual introduction of “Azien” to the music Scene. 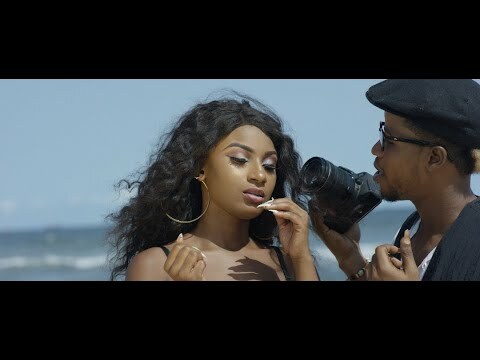 “Onye” is beautiful song and this video does justice to it. Watch below and share your thoughts.